Unitron is a Canadian owned and operated hearing aid manufacturer that was established in 1964. They currently fit in over 70 countries and their parent company – Sonova – employs over 14,000 people worldwide. Unitron aims not only to create hearing aids that include revolutionary engineering and technology but that are also pieces of art that become part of a wearer’s identity. The Moxi is a family of seven distinct receiver-in-canal (RIC) hearing aids that are intelligent and each come with their own unique capabilities. 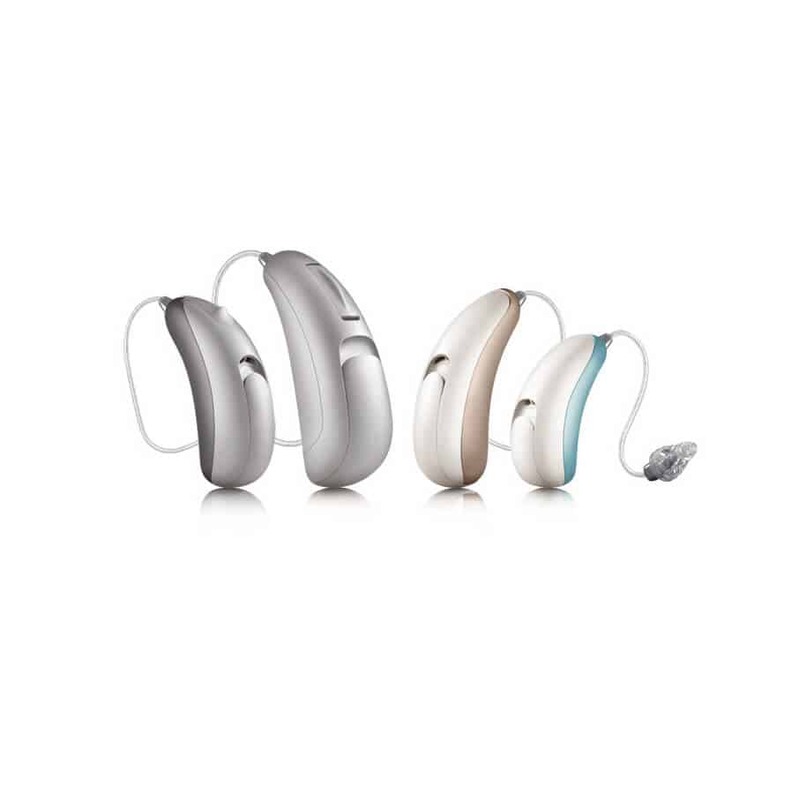 Moxi hearing aids use SoundCore technology, which utilizes Unitron’s four intelligent features that work together to improve sound quality and speech intelligibility. The Moxi All is the newest member of the Moxi family. This hearing aid gives wearers it “all”, including being rechargeable, streaming from any phone (not just iPhones), and TV connect ability. The Moxi All also come equipped with an app that allows users to rate their hearing experience in real-time, to help them better adjust to your preferences. Stride is also a family of individual hearing aids that each have their own strengths. For example, the Stride M R is rechargeable, the Stride P includes dual controls and the Stride P Dura is moisture resistant and durable. All Stride hearing aids are equipped with Unitron’s powerful Tempus platform – which has been proven to make listening to conversations easier and more natural in noisy environments. Insera is Unitron’s family of in-the-ear (ITE) hearing aids. 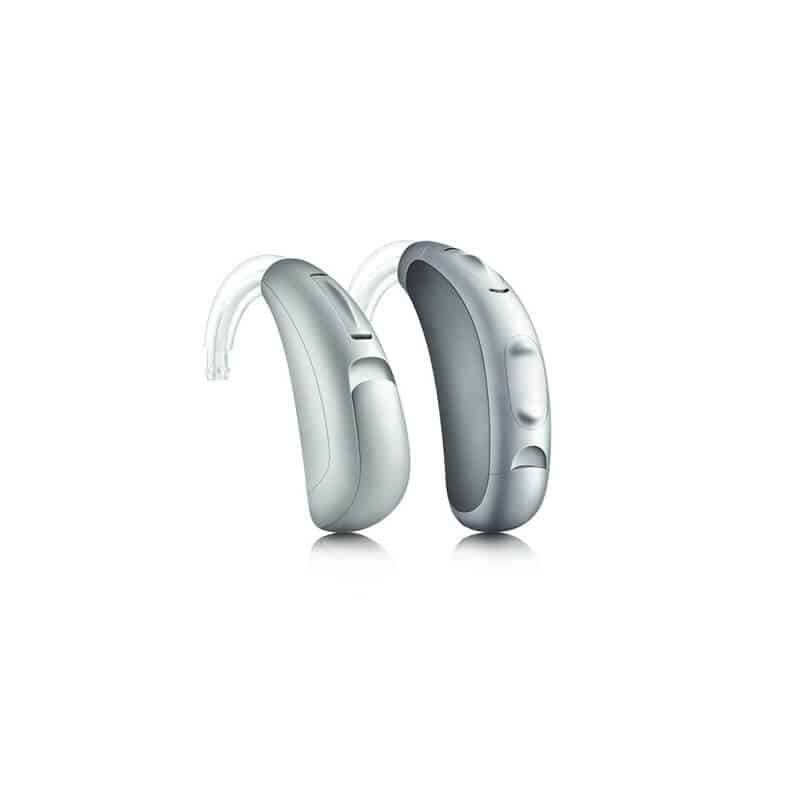 It boasts the powerful features of all Unitron hearing aids in a small and discreet package. 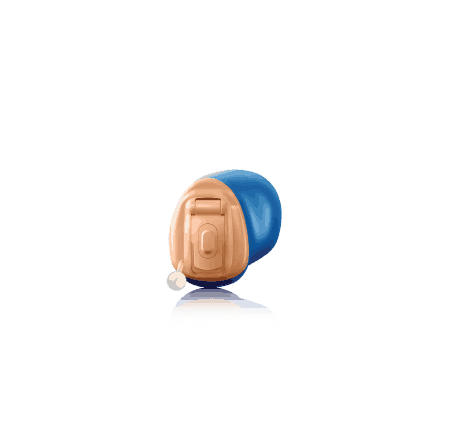 Insera provides the best directional performance of all custom fit hearing aids. Unitron’s Max family of hearing aids is optimized to provide maximum power for those with severe or profound hearing loss. 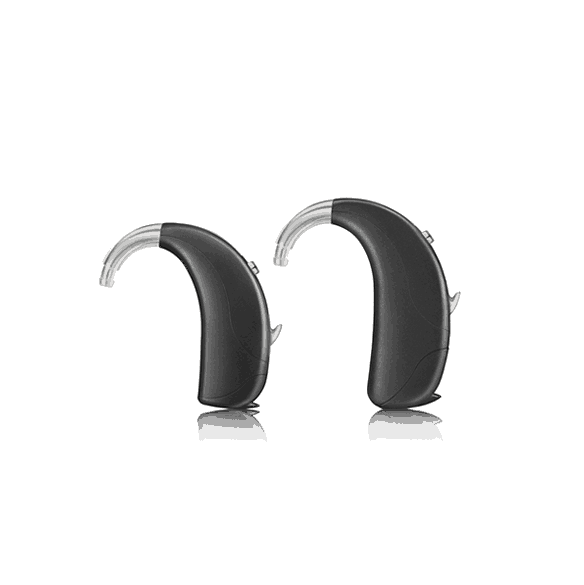 Max hearing aids are specifically engineered to reduce over amplification sometimes associated with Super Power hearing aids, while preserving the sound quality and intelligibility of speech. If you have questions about Unitron Hearing devices, reach out to our friendly team to inquire. We aim to be a comprehensive hearing health care center, and will work tirelessly to meet your needs.